Noir Coast with private rear yard in finished section of Pinebrook. 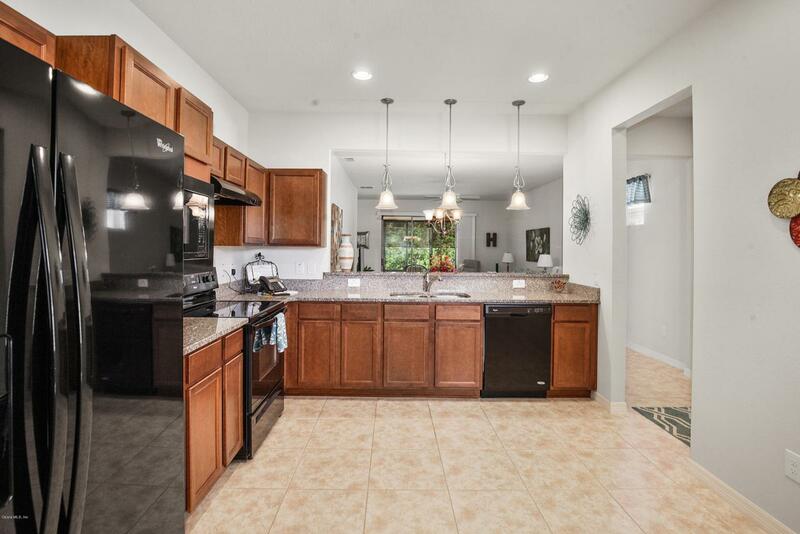 What a lovely home with tile floors, granite in kitchen, black appliances, ceiling fans and lighting complete, blinds in place and comfort height dual vanity in master. 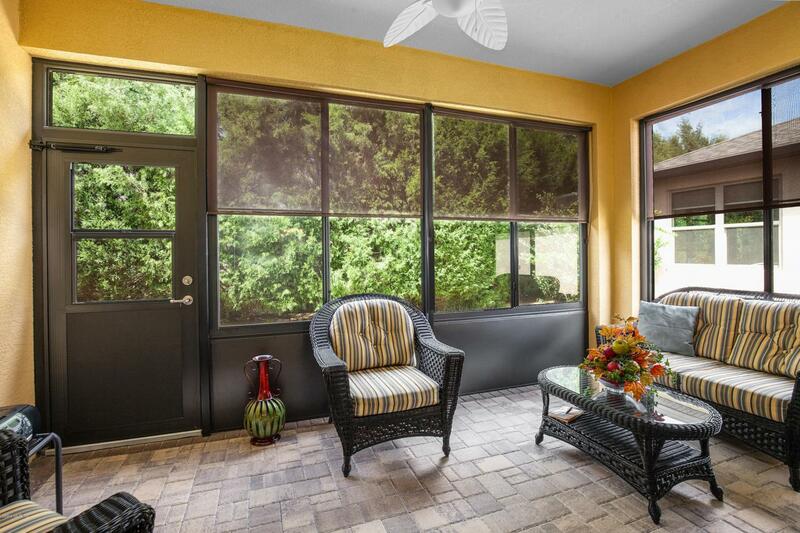 Lovely enclosed lanai with solar shades and ready to enjoy with neighbors and new friends. 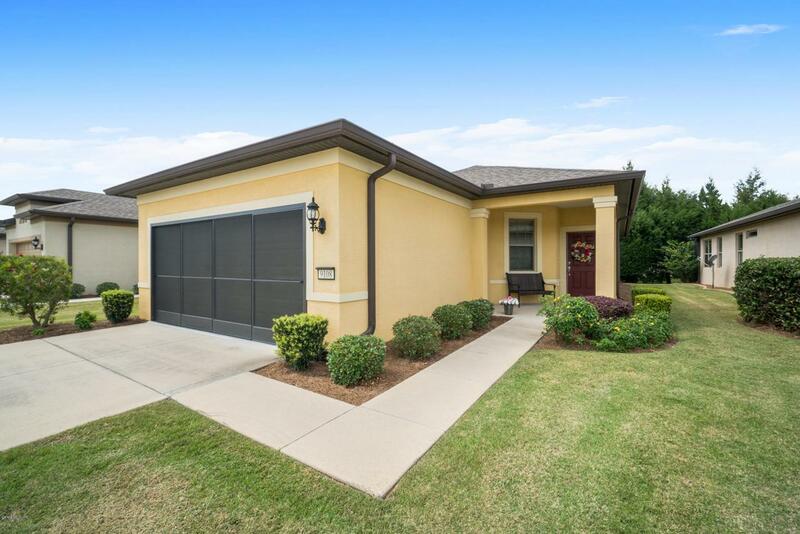 This home is picture perfect and so well maintained. If you are looking to downsize for a seasonal property look no further. 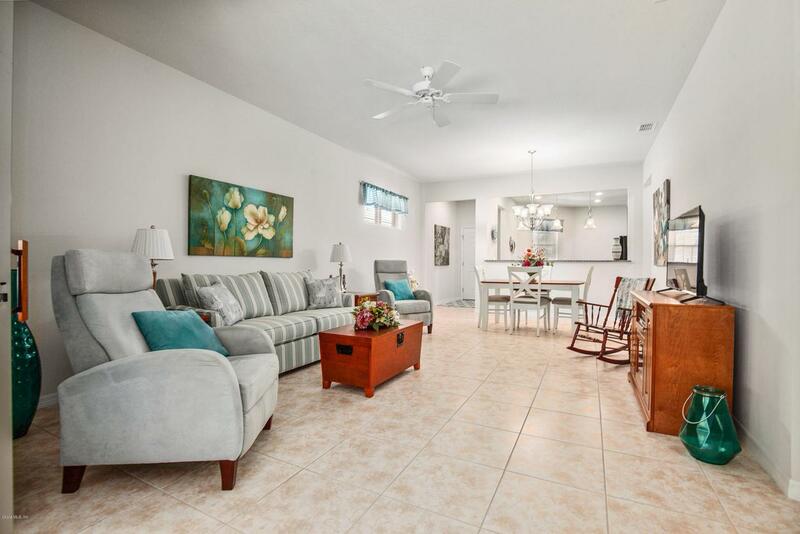 The price is right, no pets ever in home, immediate occupancy, and great neighbors ready to welcome you to the group. Make it simple, make it yours tomorrow.